There is so much trash food TV around these days that it has become almost impossible to pick the freshest programs from the stale and boring ones. If you’ve ever turned on the Food Network or Cooking Channel, you know that cooking shows circa 2011 are as much circus acts as culinary tutorials. Just about every Food Network star has a shtick, often accompanied by a signature hair style. Paula Deen is the zany Georgia matron with the silver mane. Guy Fieri: frat boy with the Rod Stewart mop. Anne Burrell: saucy chef with the Phyllis Diller shag. I couldn’t have said it better myself. Nowadays, food shows concentrate more on how good you will look in your friends’ eyes by cooking elaborate meals rather than actually learning why garlic works better than onions in a risotto (well, that’s actually a preference of mine, but I’d like to think that it’s true! 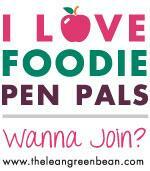 ), or that fresh ingredients are ALWAYS a better choice than canned or processed ones. Ehm, ever heard of Sandra Lee’s Semi-Homemade? Take this Wild Mushroom Dip recipe: a package of dry wild mushrooms, a can of condensed mushroom soup, a package of cream cheese and a few other things. Really? I wouldn’t get near this so-called dip. And then there is Giada De Laurentiis. I like her, I really do, it’s just that when she overemphasizes and over-pronounces every Italian word, I want to duck my head in the sand. But there is no denying that her recipes are approachable and very Italian. Paula Deen is a pleasure to watch (I really, really love her), but not for her food….have you seen the amount of butter she adds to all her recipes? Insane. I feel I gain weight just watching her doing her magic in the kitchen. TV is tough work, I am sure, but if we want to inform and educate people, we should look for good, sound, healthy recipes to share with the public and not promote unhealthy shortcuts. We are all busy, I get it, but a homemade pizza dough takes 15 minutes. I promise. 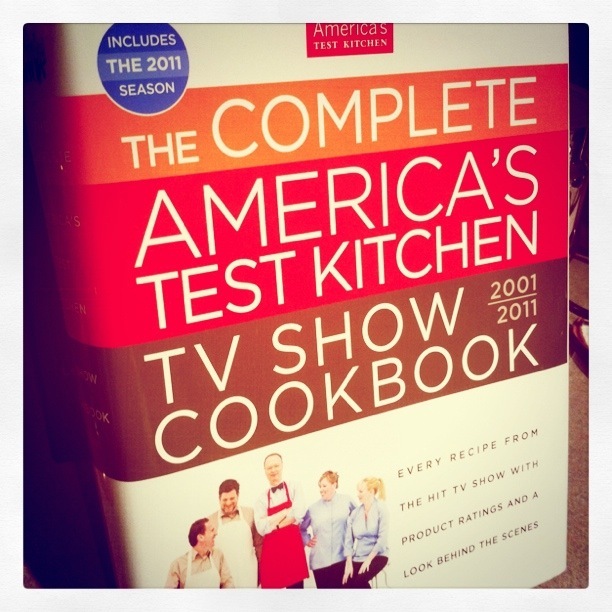 So, do yourself a favor and watch America’s Test Kitchen on PBS.